In this episode of EXPRESS YOURSELF - Power of Prayer; DearJames® discusses the inherent power prayer has in all facets of your life. Do you pray often; daily; nightly; routinely: or have you never prayed at all? Are you hesitant to pray because you associate it with religion: of which you do not partake? Are you an atheist and you see no need to pray? From quiet, meditative prayer, to organized devout religious prayer: to no prayer at all: your soul seeks to be heard. What is it your soul is praying for? To whom does your soul speak? 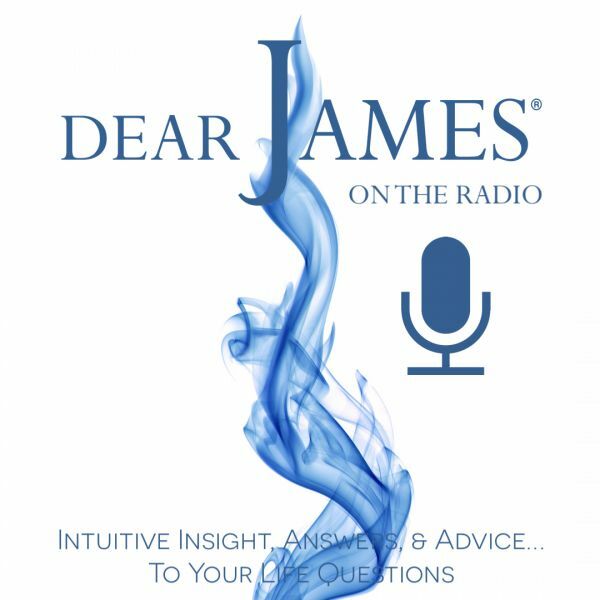 Discuss with DearJames® your many varied thoughts on prayer: your belief or non-belief in prayer: what you are praying for: to whom you pray: how and when you pray: do you pray at all: how prayer has changed your life: does prayer really change your life: and so much more. The Power of Prayer: The true origin of Faith.